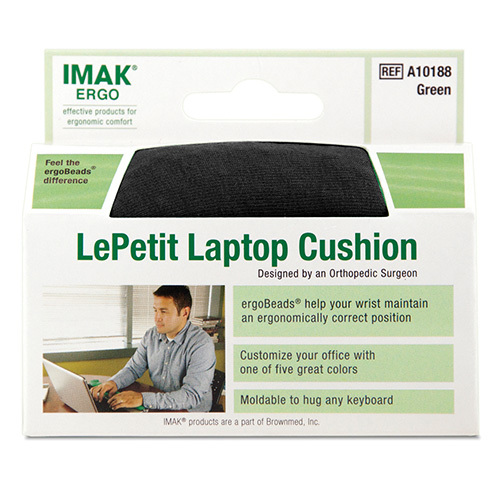 The IMAK Le Petit Laptop Cushion makes ergonomic support fun! 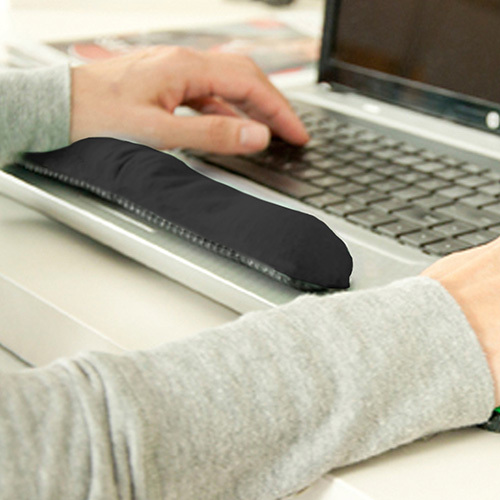 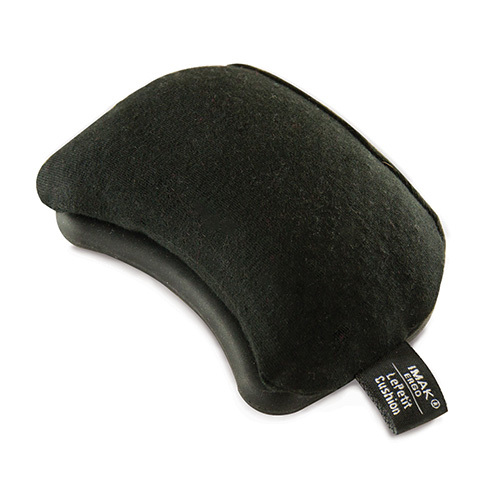 The Le Petit Laptop Cushion offers the same great support as our original Wrist Cushions, in a petite size – perfect for use on the go, for a laptop,or to add color to your desktop. 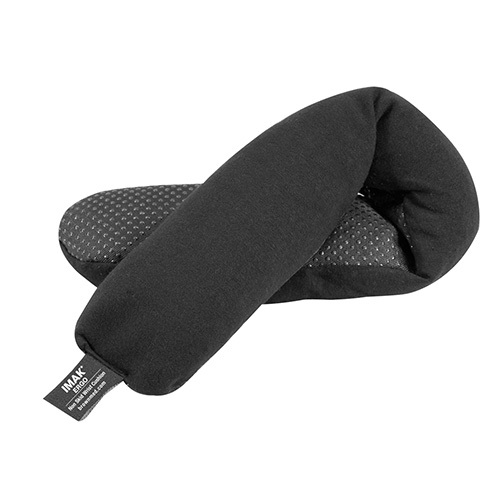 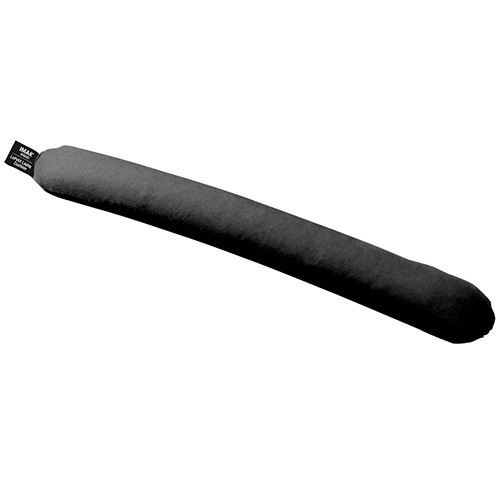 Features a Non-Skid bottom and elastic strap to keep it in place. 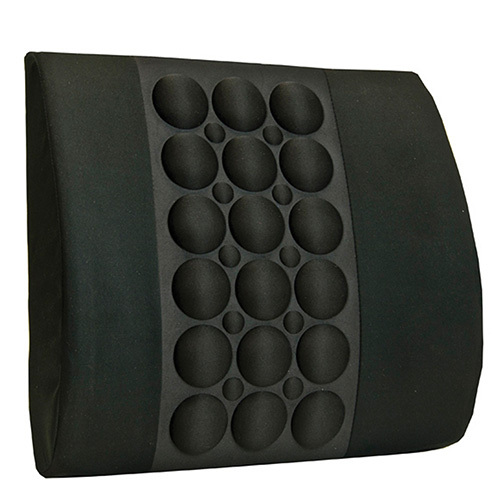 Available in fun and bright colors.